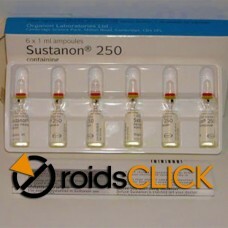 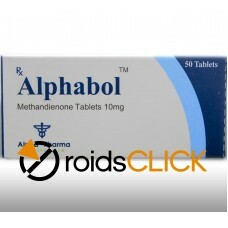 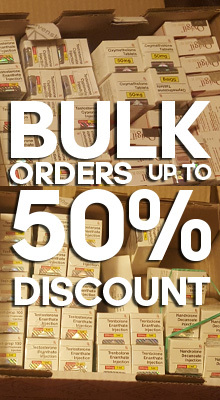 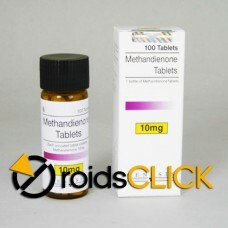 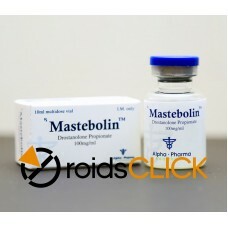 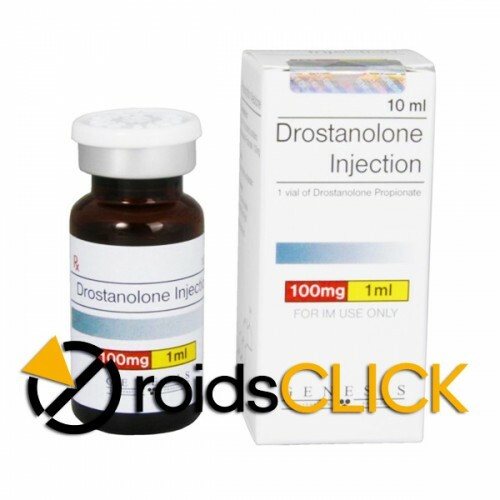 Drostanolone propionate (BAN) (brand names Masteron, Drolban, others), also known as dromostanolone propionate (USAN), as well as 2α-methyl-4,5α-dihydrotestosterone, is a synthetic anabolic-androgenic steroid (AAS) and the propionate ester of drostanolone. 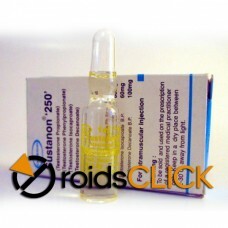 It is incapable of aromatization and has similar properties to dihydrotestosterone (DHT). 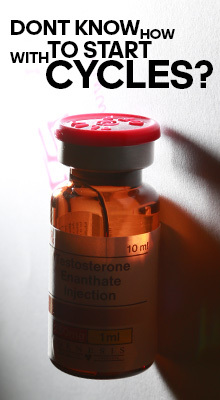 It has been successfully used to treat breast cancer, but because of the high risk of virilization, options with better tolerability are usually prescribed instead. 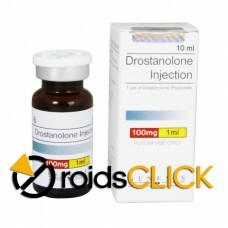 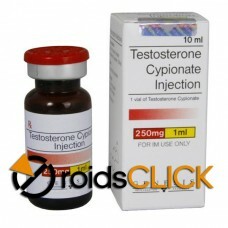 Drostanolone propionate is not orally active, and must be administered instead via intramuscular injection.